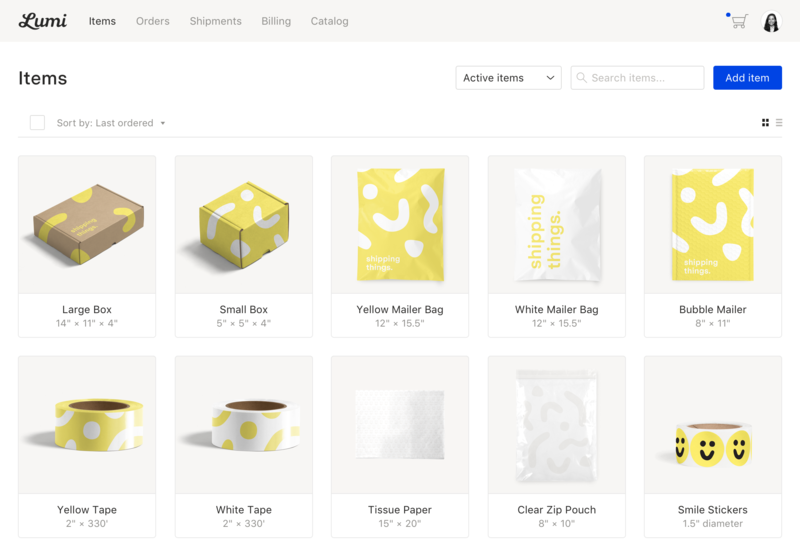 Packaging for modern supply chain teams. Simplify your procurement with new factories and capabilities added to Lumi every week. Lumi specializes in helping fast-scaling brands that require the flexibility of a tech-enabled supply chain. Lumi gives you x‑ray vision into 20,000 factories across the US and Asia, with equipment-level data. Take control of your targets for price, time, quality, reliability, and sustainability. Lumi helps the fastest-growing online brands reach new standards of reliability and responsible manufacturing. We made Parachute's packaging more reliable and affordable so that everyone can sleep better. We reduced costs and streamlined the design of fun, seasonal variations for the signature MeUndies pouch. A launch pad for incredible stories.